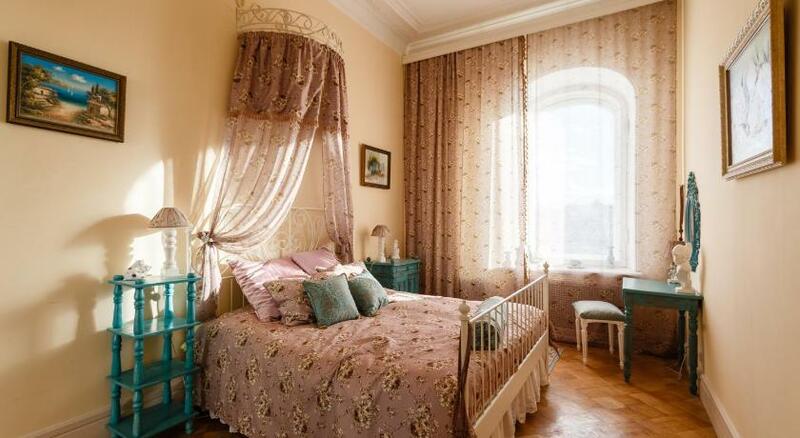 Apartment on Kirochnaya 24 offers accommodation in Saint Petersburg. The property is 1.5 km from State Russian Museum and free private parking is provided. Free WiFi is featured throughout the property. The unit fitted with a kitchen with a dishwasher and oven. A flat-screen TV is available. Other facilities at Apartment on Kirochnaya 24 include a terrace. Church of the Savior on Spilled Blood is 1.7 km from Apartment on Kirochnaya 24, while Palace Square is 2.4 km away. The nearest airport is Pulkovo Airport, 17 km from Apartment on Kirochnaya 24.